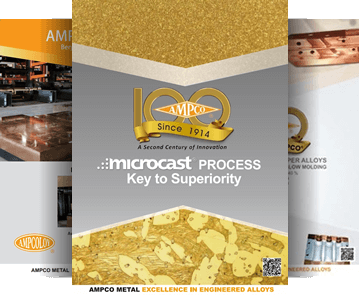 AMPCO® 25 is a patented alloy which displays outstanding mechanical properties. 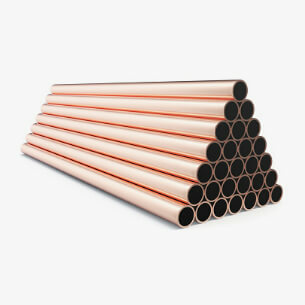 The extreme hardness, linked with an excellent compressive strength and very good friction properties, makes it ideal as a forming and drawing die material. As the elongation of the material is nil, thin sections should be avoided and the material should be well backed up. The phenomenal success of this alloy led to its use as forming rolls, bending and wiping blocks and it is considered the standard material in this field of applications. Due to its inherent friction properties, this alloy has an excellent behavior in any wear application where high compression loads are present.